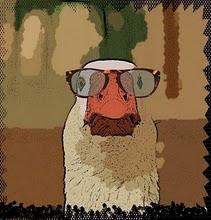 May discover the bank will foreclose." Bloomberg reports that New Jersey has overtaken Nevada to win second place in the nation's delinquency derby. With a mortgage delinquency rate of 12.7% (up 1.3 points over last year), the Garden State still has much ground to gain before reaching Florida's winning 17.5%. Aside from the generally tough economy, and regional factors such as the financial industry's job losses, the surge in our delinquent mortgages here in New Jersey is driven by a slowdown in the state's foreclosure process. 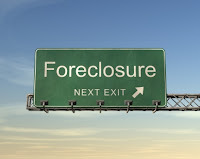 Foreclosures were effectively halted in December 2010 by a state court demand that such procedures be based on a personal review of each case, as opposed to "robo-signing", in which assembly lines of workers issue stacks of documents. 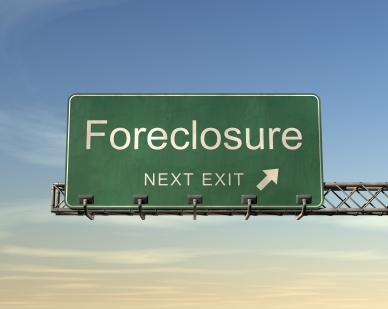 The result is that "New Jersey’s judicial review of all foreclosures, which delays seizures to help borrowers, threatens to hold down prices for years as properties remain subject to repossession and then may be sold at a discount," according to Bloomberg.